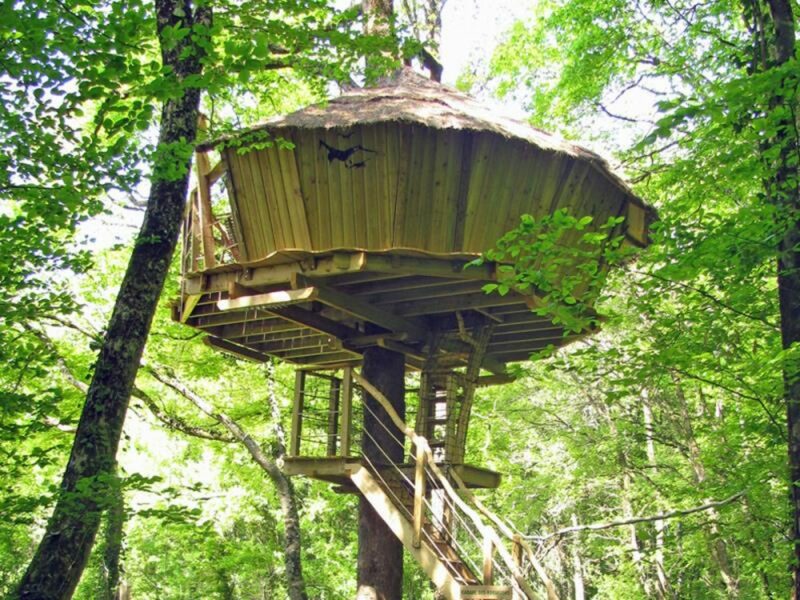 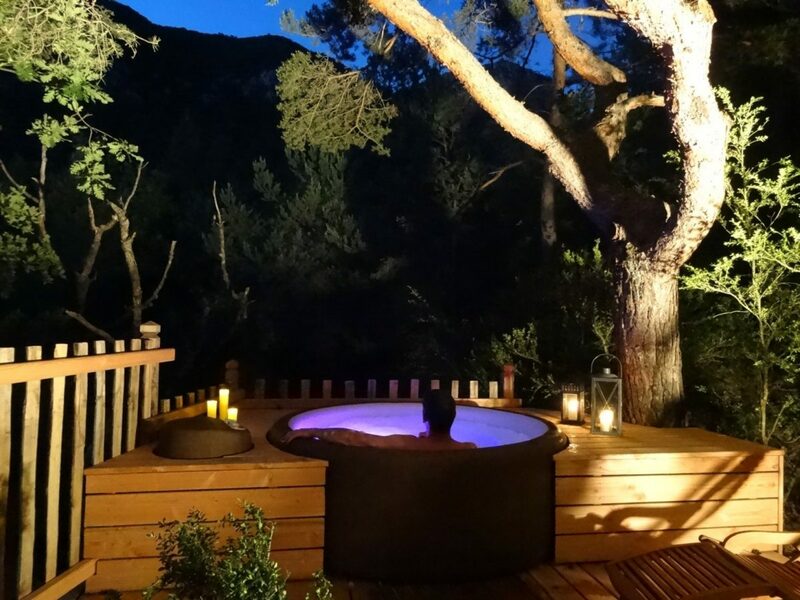 Discover this Treehouse, located in the Upper Normandy region, in France, for an unforgettable glamping trip. 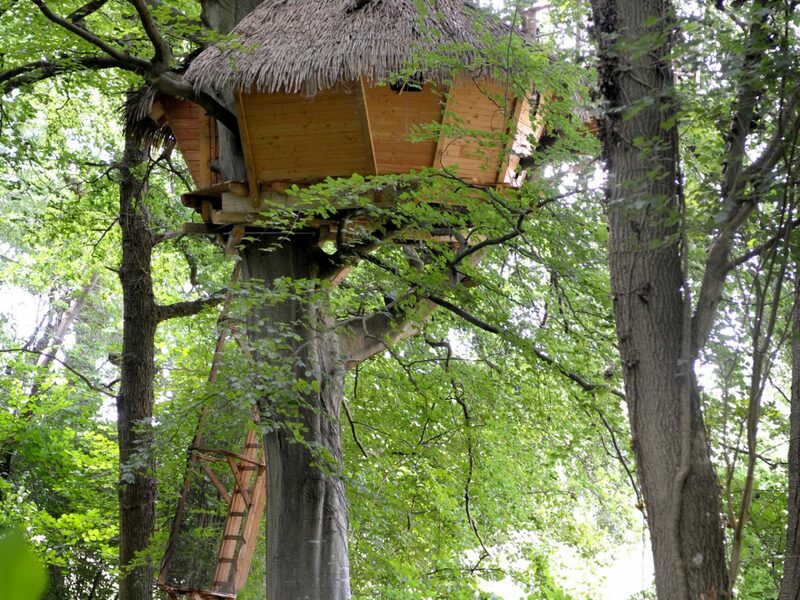 Treehouse : Grand Hêtre is located in the city of St Germain Des Essourts and is available to book from 119.00EUR. 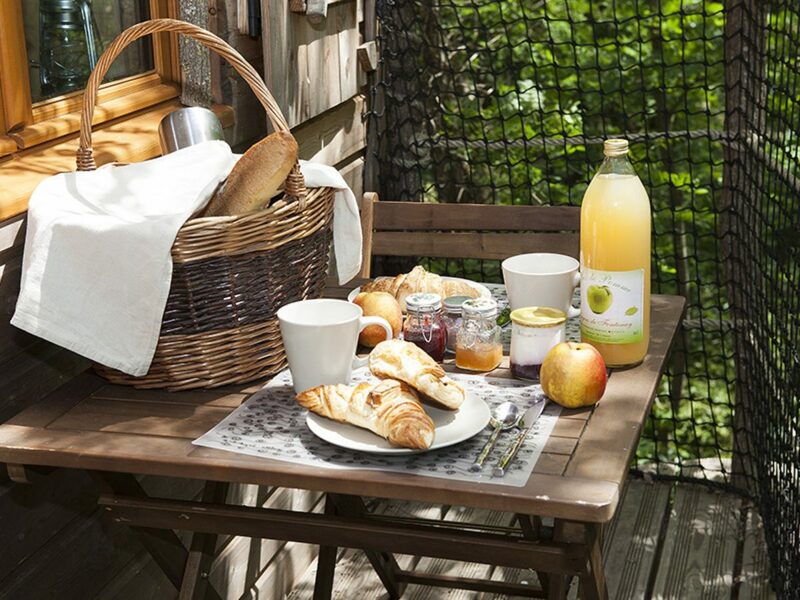 Fontaine Châtel offers many games and activities on-site: Golf Horse riding Barbecue Hiking Souvenir shop Board games Adult bikes rental Child bikes rental.